We all need a reason for visiting new places. 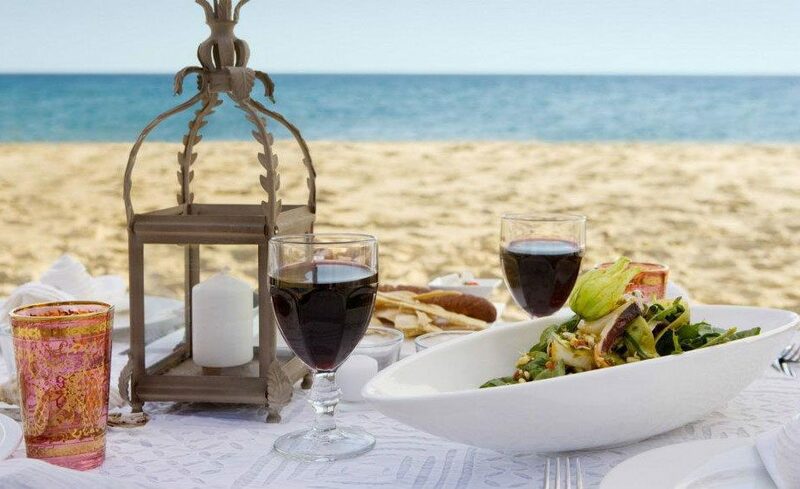 For some there is a food temptation, for others its the beach and so on. Here we are to provide you with 6 reasons to visit Adelaide. Adelaide is the capital city of South Australia. It is also the fifth-largest city in Australia. This elegant city is known for its colonial stone architecture, expansive parkland, lively festivals and incredible sense of space. 1. Festivals galore: Adelaide has transformed itself into the perfect host city. It has accumulated some of Australia’s most popular sporting and arts events, including the cultural tour de force of the Adelaide Festival, the Adelaide Fringe Festival and WOMADelaide. 2. Urban makeover: Adelaide Oval, which will link central Adelaide with the Oval and its beautiful surrounding parklands, and historic North Adelaide further on. For some inner-city calm, find one of the ‘parklets’ scattered around Adelaide. Part garden, part bench seating, these green spaces are a chance for cafe patrons and travellers to take a load off in the midst of an urban jungle. 3. Market: Soak up the sights, smells and sounds of Adelaide Central Market, a much loved attraction in the heart of the city. Growers from across the state come here to sell a mouth-watering array of ingredients, from oysters to olive oils to cheeses. These stallholders fuel Adelaide’s kitchens as well as its friendships and daily rituals. Load your basket alongside local foodies and chefs or join a tour for an intimate, behind-the-stalls look at life in South Australia’s gourmet headquarters. 4. Beach: The popularity of Glenelg as a seaside destination certainly hasn’t waned over the years, as you’ll see when you wander the buzzing dining and shopping strip of Jetty Road. Browse some of the hundreds of specialty stores or dine in an al fresco restaurant. For more stylish dining, head down to Holdfast Marina, a great place to enjoy Glenelg’s magnificent sunsets. 5. Historical visit: Explore Australia’s oldest surviving German settlement in the heart of the Adelaide Hills. You half expect to spot men in lederhosen yodeling in Hahndorf, the picturesque German village just twenty minutes out of Adelaide. Settled in 1839 by Lutherans fleeing religious persecution in Prussia, Hahndorf was named after the ship’s captain. His name was Hahn, while dorf is German for village. 6. Wine country: A mere 20-minute drive from the city are the Adelaide Hills, a rolling patchwork of dairy farms, vineyards, market gardens and orchards. Stop for a wine flight at the Shaw & Smith tasting room and quaff the buttery smoothness of their M3 chardonnay. Hop over the road to sample Nepenthe’s sauvignon blanc before hitting Bird in Hand’s cellar door for a seasonal antipasto platter and a sampling of stunning sparkling wines.